Executive Master in Islamic finance, EM Strasbourg Business School, Strasbourg, France, 2009, Master in private law, (Maîtrise en Droit privée), University Robert Schuman, Strasbourg, France, 2000. She specializes in private equity and M&A with an extensive experience in corporate finance. 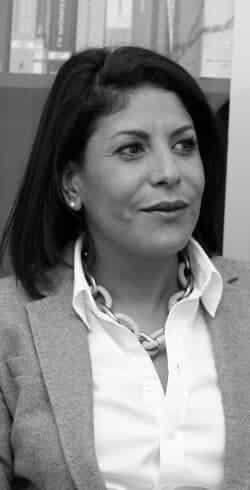 She advises private equity houses, major international corporate clients and high net worth individuals on cross-border transaction, involving buyout type deals, partnerships, joint ventures and co-investment arrangements and on the establishment and structuring of the transactions, the ongoing operational issues as well as on pre-insolvency issues. She specializes also in Islamic Finance and has been involved in various projects relating to the setting up of Sharia compliant funds.